ONGC Recruitment 2017 for Technician and other Posts. 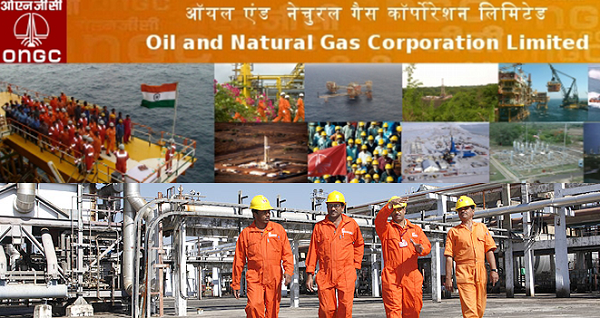 ONGC has been released a notification for Technician jobs or Vacancies. Interested and eligible candidates may apply online. Please read the below provided information such as educational qualification, application fees, selection procedure etc. carefully before applying for this job. Candidate age should not be less than 18 years and should not be more than 40 years. High School or Class 10th quivalent Board Examination with Science and Trade Certificate in Electrician Trade. Should have Certificate of competency as Electrical Supervisor. B.Sc. with Physics or Maths as one of the subjects with proficiency in typing 30 w.p.m.with Certificate/Diploma of minimum duration of six months in Computer applications in the office environment. Typing Test apply. Graduate with Typing speed 30 w.p.m. Certificate/Diploma of minimum duration of six months in Computer Applications in the office environment. Typing Test apply.For more detaails see official notification.